2 Bedroom Flat For Sale in Plymouth for Guide Price £85,000. This property's price has dropped from £90,000 to Guide Price £85,000. 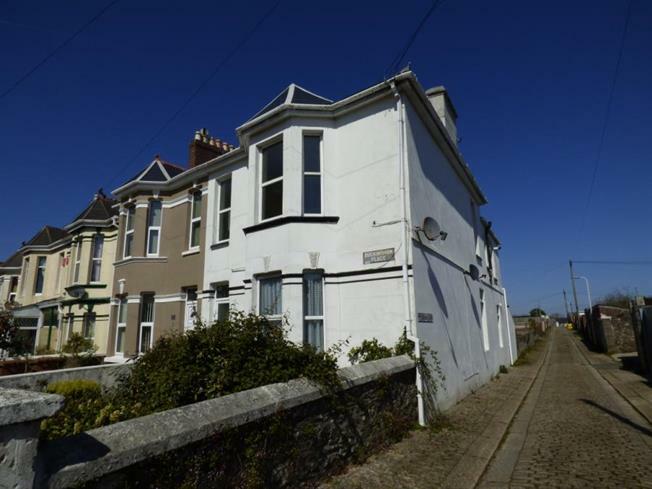 GUIDE PRICE 85,000 - 90,000 Fulfords Estate Agents offer to the market this converted first floor flat situated in a sought after area in Higher St Budeaux. This flat offer generous room sizes and has recently had a new roof installed. Other benefits include gas central heating, double glazing and a rear garden with a hard-standing area for parking. Contact Fulfords today to arrange a viewing.